Excellent Location! 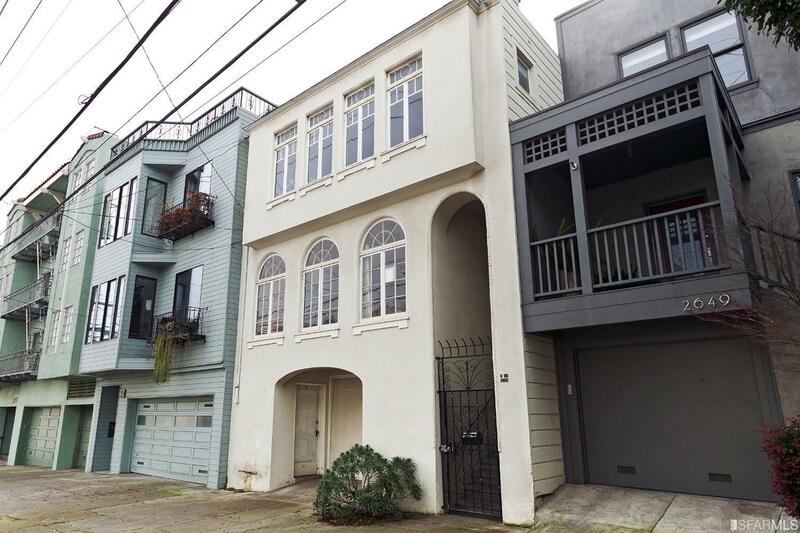 Close to Presidio, Marina, cafes, restaurants, shops of Union & Chestnut. 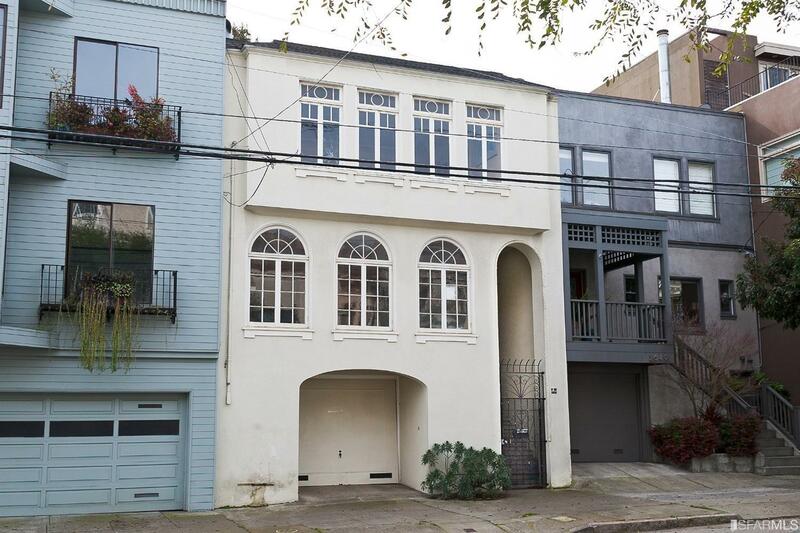 2 Classic Full-Floor Flats w/ Original Details and Hardwood Floors. Both Flats w/ 4RMs, 1.25BAs, Living Rooms w/ Fireplaces, FDRs, Kitchens w/ Porches-Laundry. Flat Roof with partial Golden Gate and Alcatraz Views! Deep Backyard, 4-Car Garage, Storage, Bonus Room by the Garden & Laundry Room w/ water closet. The Deep Lot and Flat Roof are offering possibilities for expansion and Views. Occupants are Seller’s Family. They have connected the 2 flats by opening their entry hallway, to use the flats as SFR. The kitchen appliances in lower flat have been removed, for bedroom.